5 years ago, I celebrated a friend’s birthday at Yuzu no Hana and have been meaning to go back ever since. With so many restaurants to try in Toronto, I’ve been distracted. With this return visit, I’m reminded of all the great restaurants in Toronto that I need to eat at again. Atmosphere: My girl friend and I stopped by Yuzu on a Monday night before a Tiff showing. While we easily grabbed a table with no reservations, tables filled up quickly and many were reserved. 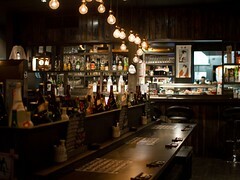 Decor was sophisticated with dark woods, pendent lights and recessed wall displays of sake. 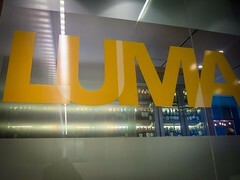 Yuzu occupies the second and third floor of a building with the main dining area on the second and rooms for private events on the third. 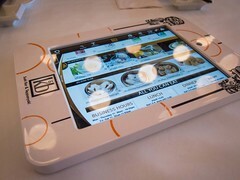 Service: After showing us to our seat, our server was friendly and gave us ample time to peruse the menu. We were asked about drink refills before reaching the last sip and our water glasses was consistently attended to. Our dishes arrived quickly with beautiful presentation. 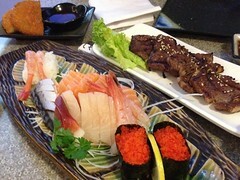 Food: Between the two of us, I ordered the Sushi Regular and Yuzu Maki to share. 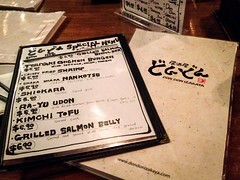 The Sushi Regular comes with 8 pieces of nigiri and 6 pieces of maki. I love that all the sushi and sashimi served are the chef’s selection. This makes each visit unique and guarantees the best fish each time with no restrictions. 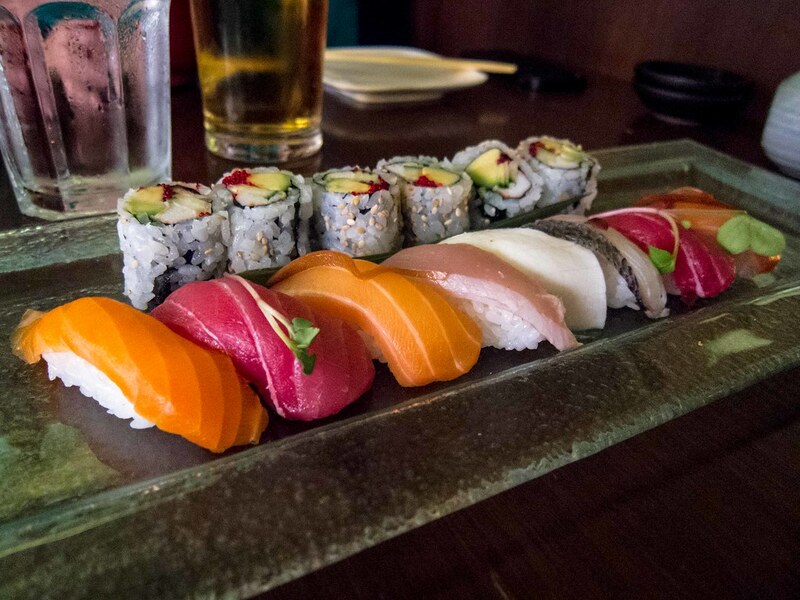 Our 8 pieces of delicious nigiri included salmon, tuna, butter fish and mackerel alongside 6 pieces of california roll. Each piece of fish was fresh, fatty and full of flavour. The rice on the exterior of the maki was only one grain thick and perfect. The Yuzu Maki was the most expensive roll on the menu and it was worth every penny. 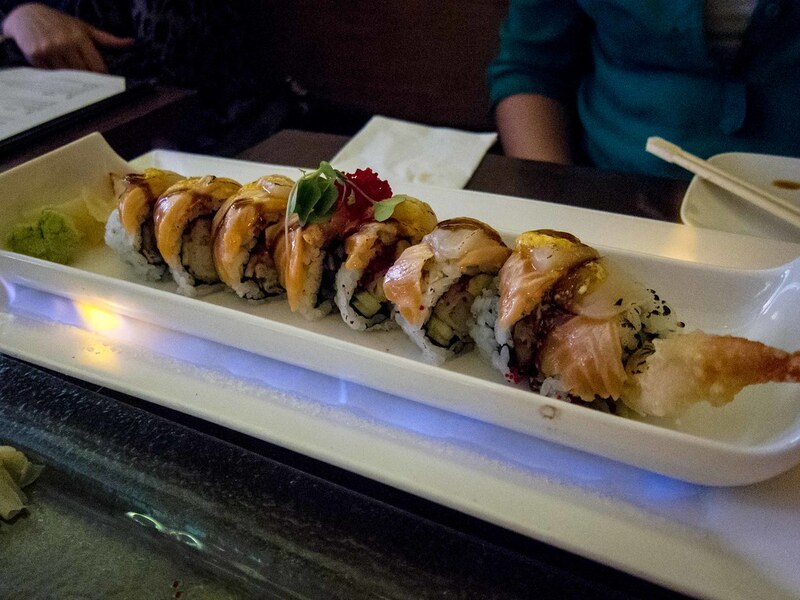 With a fiery presentation and high quality ingredients, this signature roll is stunning. The roll, similar to a dynamite roll with shrimp tempura, was topped with slices of salmon and spicy scallop. There was a real kick to the salmon that was stronger than wasabi and the scallops were buttery soft. Each bite was heavenly. Yuzu no Hana continues to be one of my favourite sushi restaurants in Toronto, one that I need to visit more often.